Applications are now open for the MEPI Student Leaders Program 2019. 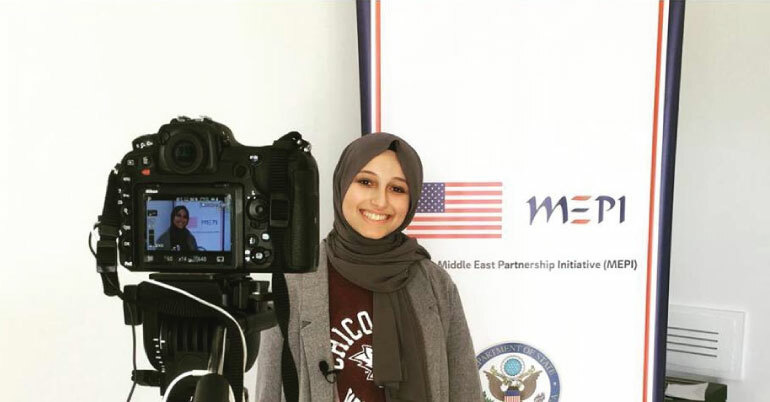 The Student Leaders program offers outstanding undergraduates from across the MENA region an intensive leadership training course of approximately 5 weeks in the United States from June 26 – July 31, 2019. The program emphasizes lessons in participatory governance and the application of leadership skills. 5/the role of civil society; public speaking; and job-seeking skills. This program is open to university students between the ages of 20 and 24. We seek a gender-balanced pool of candidates and give preference to traditionally under-served participants. 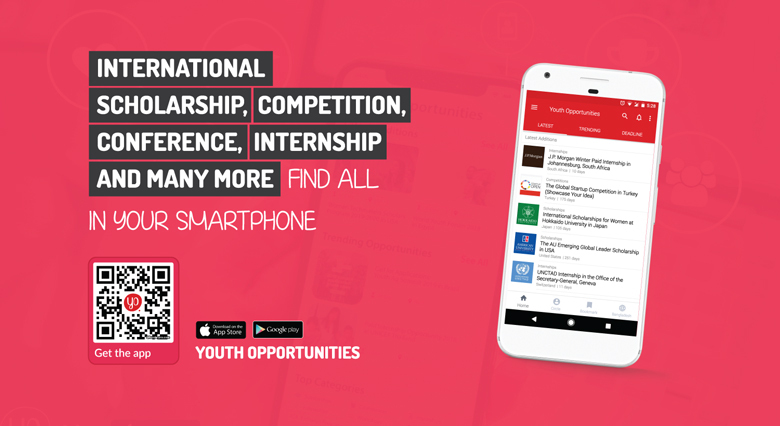 While nominees may be undergraduate or graduate students in any field of academic specialization, it is critical that they exhibit a serious interest in pursuing leadership opportunities in their home countries and demonstrate a desire to deepen their civic engagement. Preference will be given to applicants who have not previously traveled to the United States. Applicants should demonstrate sufficient English-language skills to participate in U.S. university-level classes and must be enrolled in and attending a university in their home countries. At the time of application and while participating in the program, participants cannot hold U.S. citizenship or be a U.S. Legal Permanent Resident. Eligible Regions: Algeria, Israel, Jordan, Lebanon, Libya, Morocco, Palestine and Tunisia. Interested applicants by the MEPI Student Leaders Program must apply ONLINE.